Notes: Date photo taken: August 19, 1875. 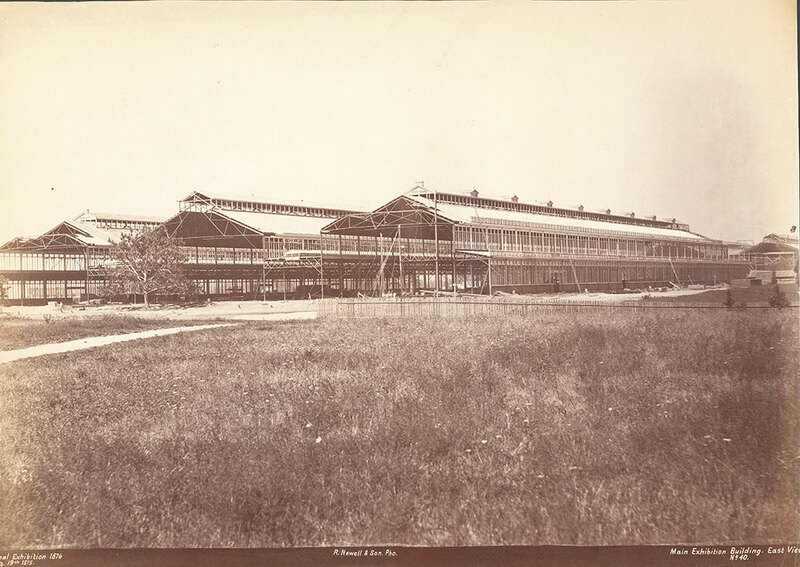 Notes: Exterior of Main Exhibition Building during construction. Frame is completed.